Yoke Lore is the name of Adrian Galvin’s solo project, and that name carries serious weight with music fans. This was evident at Saturn Birmingham in Birmingham, Alabama on March 20th as Yoke Lore and Galvin drew a great crowd for the latest stop on the act’s current tour. 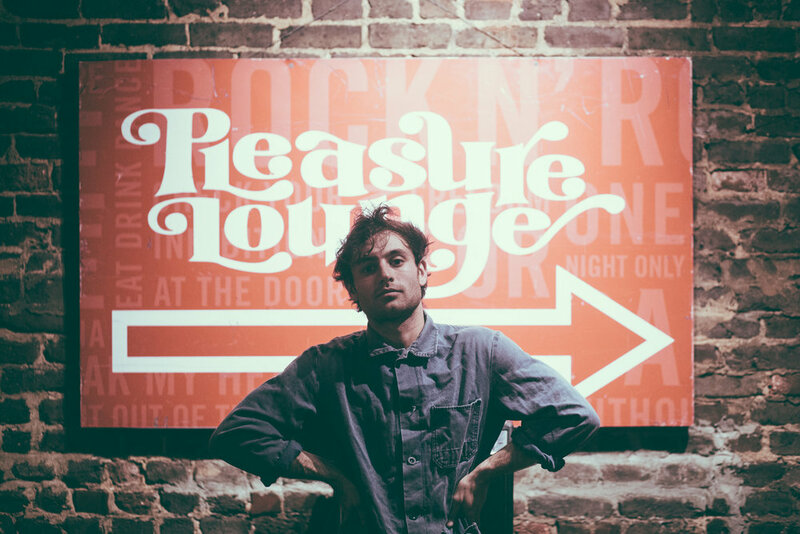 With his specific style of rousing indie pop, complete with a banjo, Galvin showcased why Yoke Lore continues to generate steam and momentum with music fans of all ages. I’d also like to send a personal thanks to Adrian Galvin and his team for agreeing to do some pre-show portraits before this performance. It’s always wonderful when an act allows this, especially so close to show time.